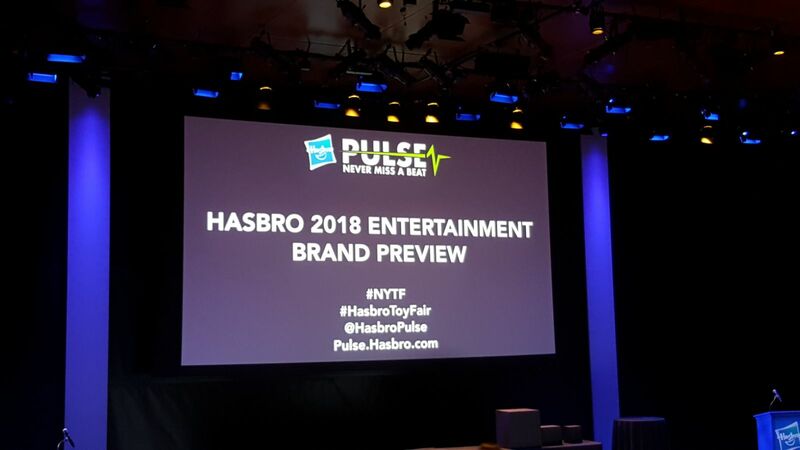 TFW2005 team is at New York Toy Fair 2018, for the Hasbro Product Presentation where all the cool reveals take place. We are going to update this news post periodically and the last update time is denoted below; so that you’ll know when to take a look after the jump. 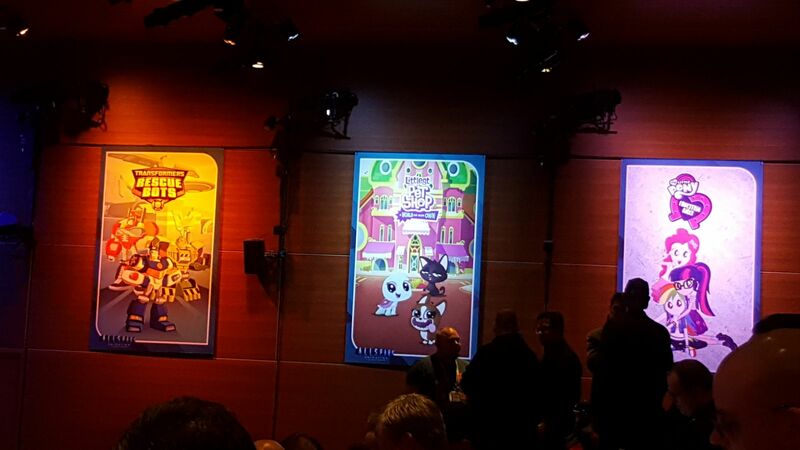 We’ll also attach images from the panel, as it goes on. No pics allowed at the panel, it seems. 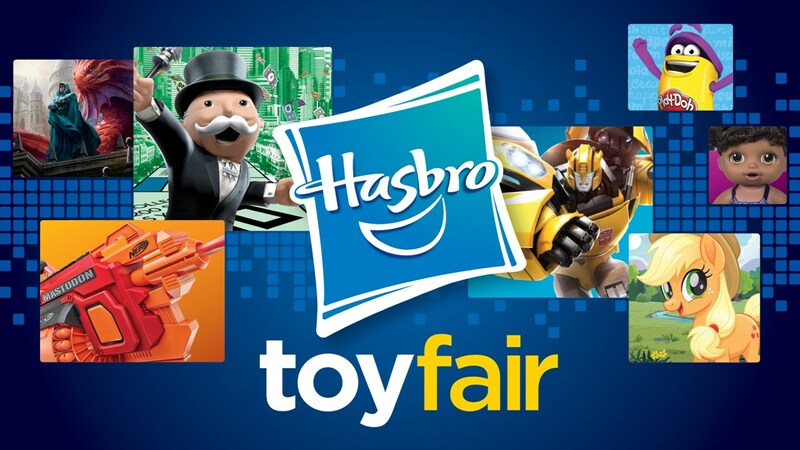 We hope that you will enjoy the Toy Fair coverage we have planned, and stick around all weekend long for amazing HD Pics, Info, Discussions and more. 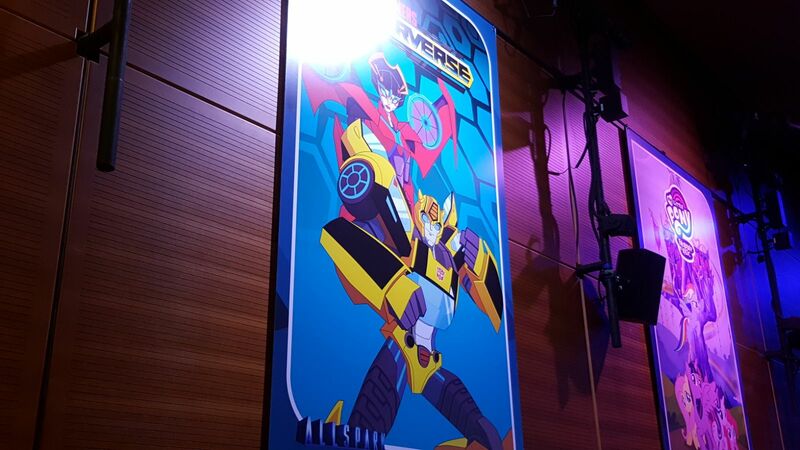 Transformers Cyberverse test animation shown. Predaking = 5 Voyagers combined. Next Generations trilogy is titled War For Cybertron (no, not related to the video game of the same name). Transformers Movieverse Studio Series hitting shelves in April 2018. You can check out detailed descriptions of the above and more, after the jump. We are starting off with Mighty Muggs first. Transformers, Marvel, Star Wars etc. You can check out the upcoming Transformers Mighty Muggs here. Marvel toys and My Little Pony toys now. Transformers fans will have to wait a bit. Ben Montano and the brand team here. Toys are fresh takes on G1. Scales: Scout Class through Ultimate Class. Action Attackers gimmick: Last step of transformation triggers an action. Pop out gun etc. Toyline: Decepticons: Megatron, Starscream, Shockwave. Autobots: Optimus, Windblade, Bumblebee, Grimlock. Shadow Striker – A new Decepticon female character. Music from The Transformers on vinyl – March 9th release date. Legends wave 2: Battleslash + Roadtrap combination. Terrorcons. Showing all 5. Combined mode shown as Abominus. Uses Silverbolt tech but all new molds. Officially written as Elita Infin1te. Yes, there’s number 1 in the middle. Showing all 3 modes, Removable Matrix. Way bigger than standard combiner. Predaking is 5 Voyager Class figures unlike others. Onyx Prime – Prime Master figure. Not related to games, by the way. Vote by hashtag on FB and Instagram. TRU Exclusive Thundercracker – TF5 Nitro Zeus Retool/Repaint. Leader Class Grimlock and Blackout: All new molds. Wave 1 Deluxes are now available right away via the official Transformers website. Studio Series will hit shelves on April 2018. Transformers info from the panel…. OVER!! Can someone please ask next time when the f…. they would move from g1 to unicron trilogy, beast wars, original rid i am tire of g1 . And my point was that if Hasbro expand's the amount of the "Generations" figures next year (Be it POTP or WFC) to compensate not releasing new Movie-verse figures, then it could benefit those who don't buy Movie-verse crap in the first place….Which many others can relate to. Last year I spent close to $1K on TR, Takara and POTP figures. This year I'm skipping all the POTP leader class, Titan Predaking and most of the Voyager's. So I probably won't even break $300 due to low quality and a lack of Generation's figures. Next year could be as great as 2017 was if not better which would be in Hasbro's best interest since movie fans won't really be opening up their wallets next year. starscream looks like mechtech deluxe starscream with a weijiang treatment. same transformation, but with a few small improvements. I see some improved joints, a new paint job, and a pair of gap-filling flaps, but the rest seems to be the same. Damn, if I gave a crap about movie toys, I'd be so freaking excited for these. Happy for the fans who are probably going nuts over Studio Series right now. I think the best thing that came out of this weekend wasn’t even a transformer. The return of the star wars vintage line is back , and the 4 foot long Jabba sail barge ! There goes my bank account . There is, admittedly, a part of me that wants to vote Impactor vs. Mirage simply due to the fact that Impactor only has two official toys, one that is not very true to the source and one that is extremely rear. So voting for them is good for others. I thing the lack of any good and easy to acquire Impactor is going to swing the vote that way, but we could make the same case for Needlenose and Spinister. The fact that Impactor doesn't have any good official toys is precisely the reason I don't want to waste another iteration of him on a Deluxe figure. If they make this figure, they'll probably never do him in voyager or bigger. I've been using Energon Landmine as a stand-in for now. He's got good size, a shoulder canon, and some other elements that make it work. Also I think his power-up armor is very fitting of a "Wreckers" feel. All times are GMT -4. The time now is 2:00 PM.